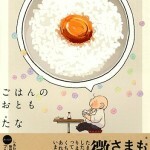 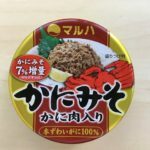 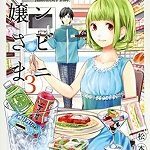 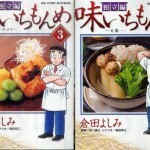 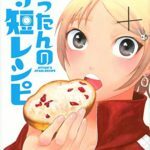 I like eating.In particular, I eat a lot from morning at the beginning of a week.Bread, rice, Potato chip, Chocolate, etc.I eat depression at the beginning of a week and dissolve.Therefore I came to like this comic.The comic is not drawn on the stylish food called the Japanese food.It is only power to be drawn. 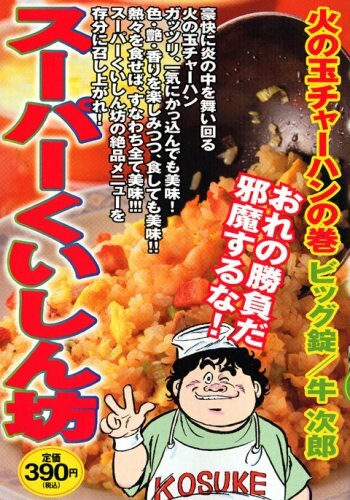 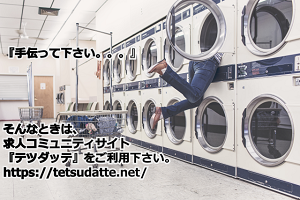 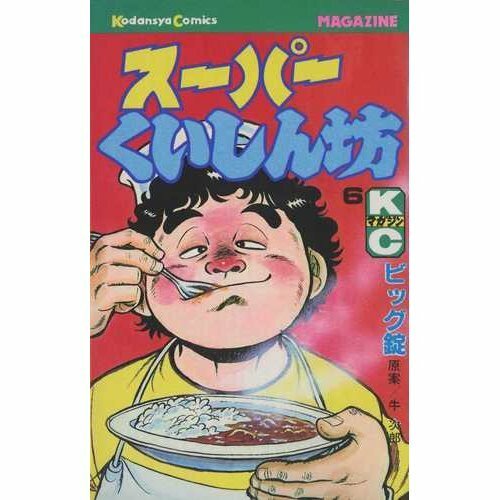 This time, I introduce “Super Kuishinbou”.Kuishinbou is gluttonous.The chief character of this comic is unprecedented.He blanch noodles with a washing machine and cook fried rice with a ball.When I read this comic, I do not eat depression. 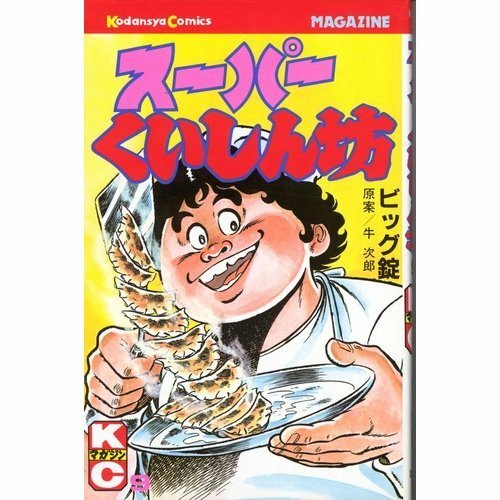 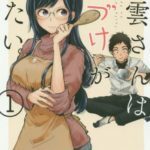 I love this comic.With this comic, a ridiculous recipe is drawn, but a lot of recipes with the utility are drawn, too.I read this comic and came to like eating again.